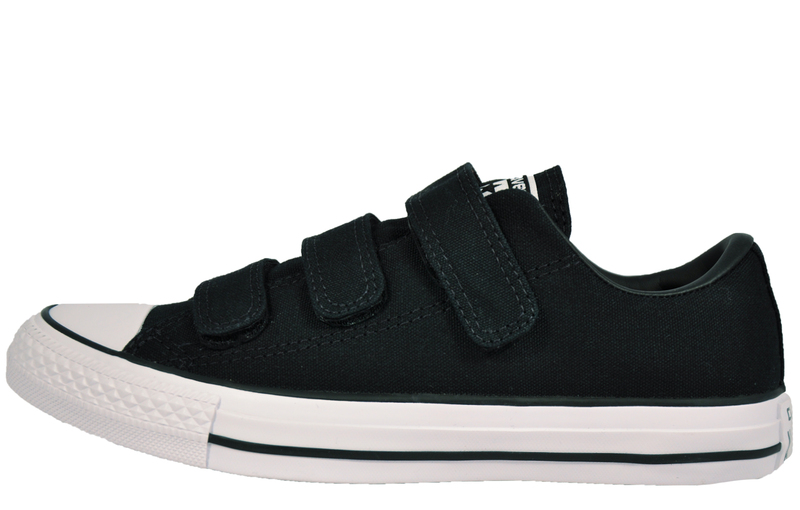 Laidback looks and comfort at an incredible price not to be missed! 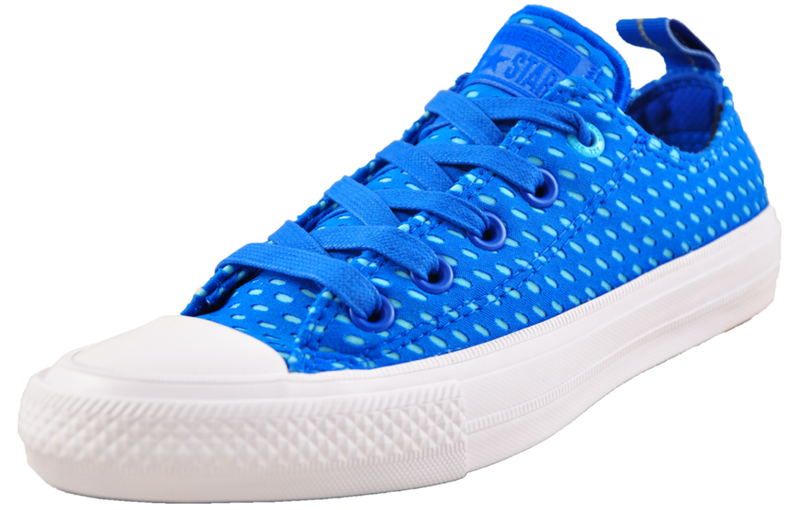 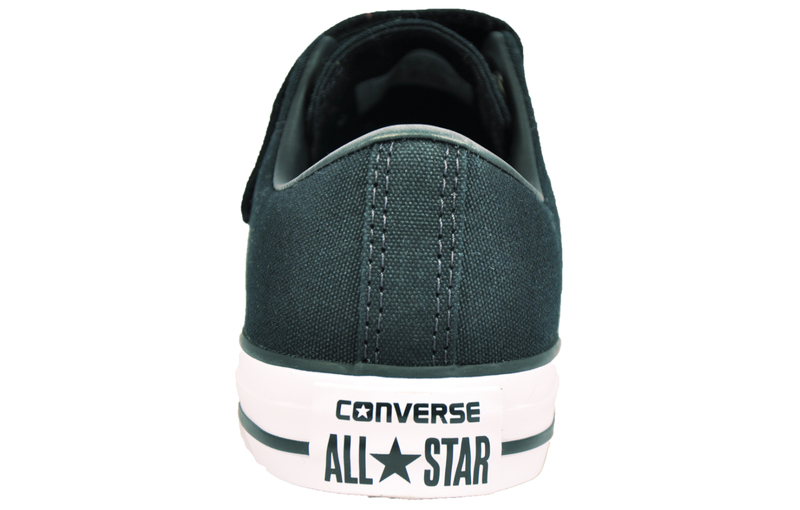 This new take and very fashionable version of the original Converse All Star has certainly created a stir since its introduction in recent times. 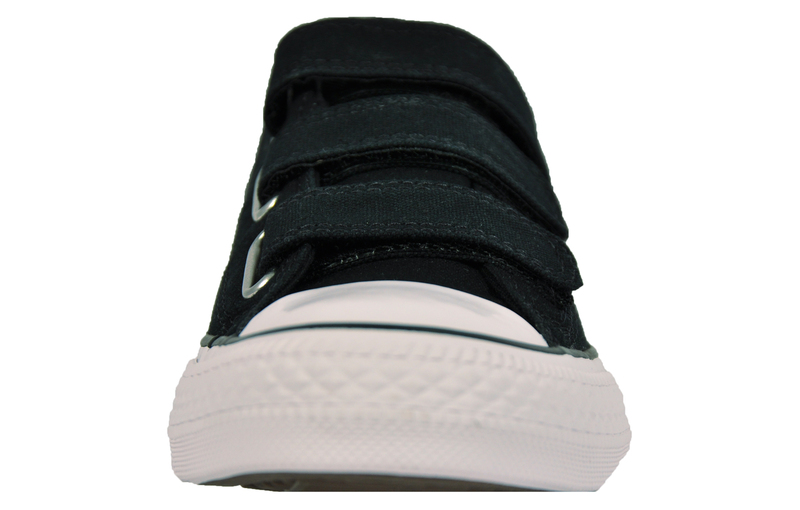 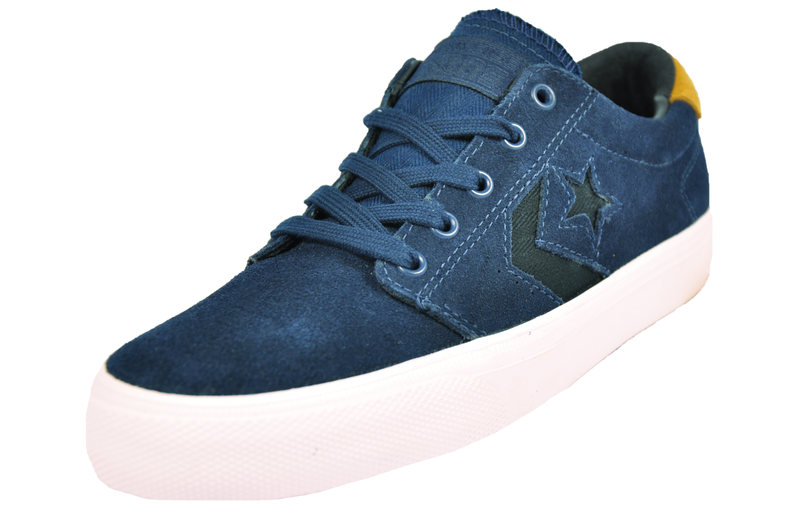 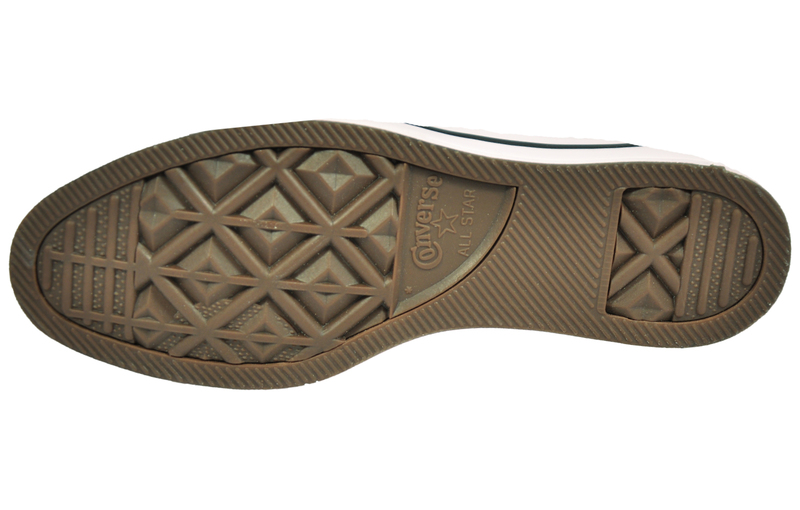 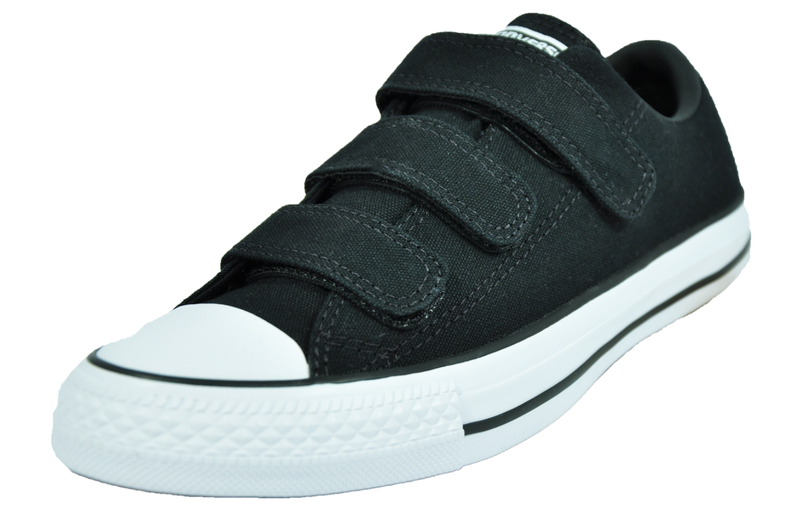 Less chunky than the original Converse All Star Lo, this trimmed down and much lighter version, rightly named the Converse All Star Ox has proved a big winner.